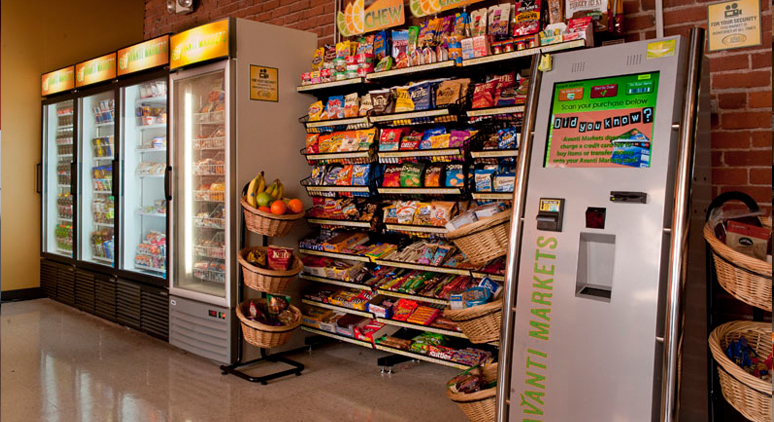 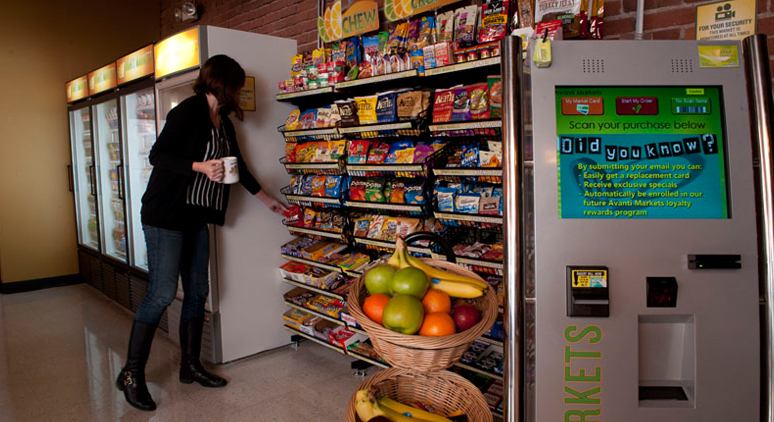 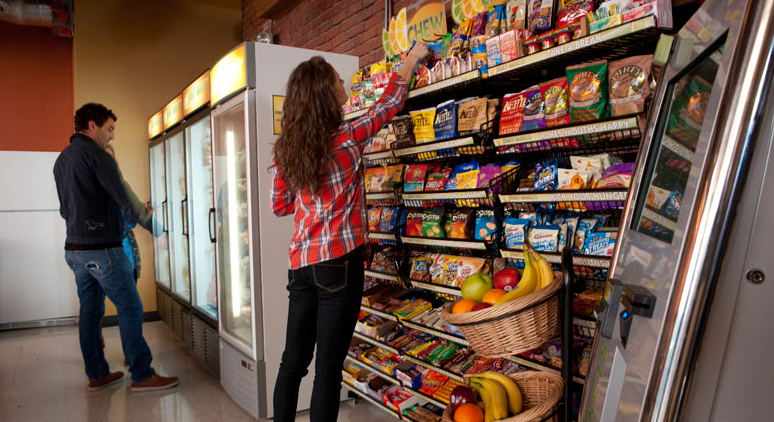 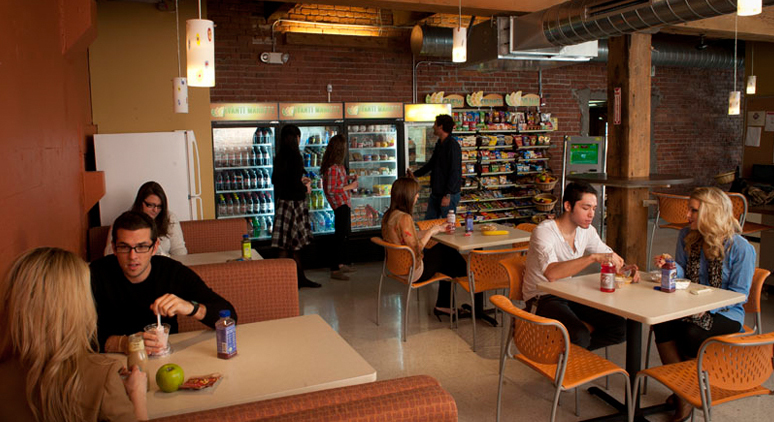 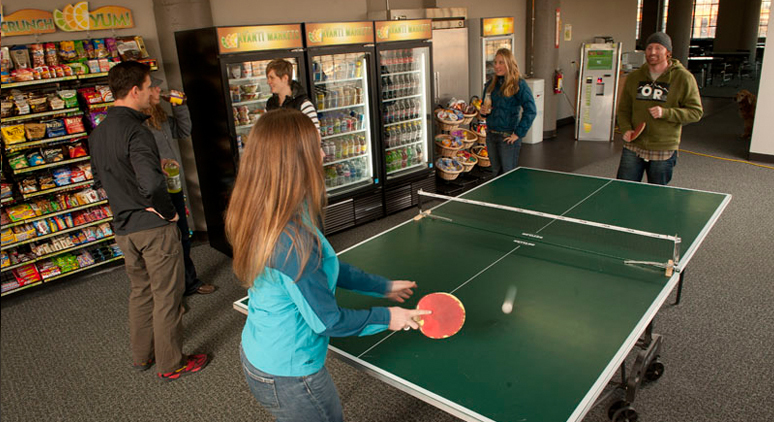 Dynamic Vending operates its own FDA approved commissary. 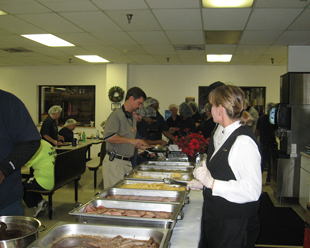 We are fully staffed and available for corporate breakfasts, lunches, dinners, BBQ's, company picnics and hundreds of other corporate sponsored events. 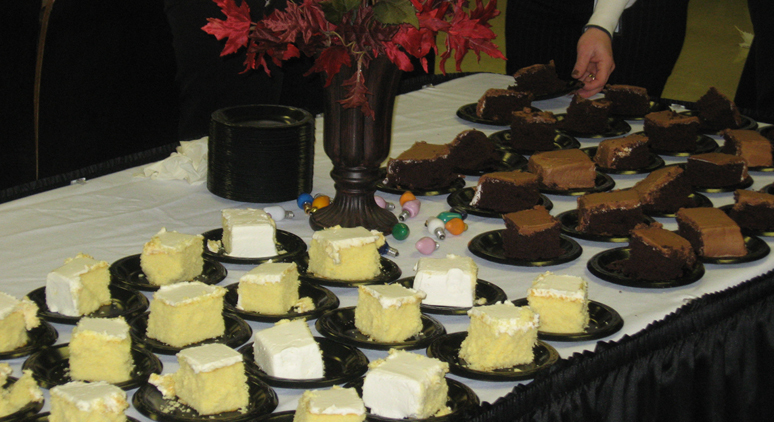 We help companies develop incentive programs for their employees thru luncheons, Christmas parties, Thanksgiving dinners, anniversary parties and other internal community building programs. 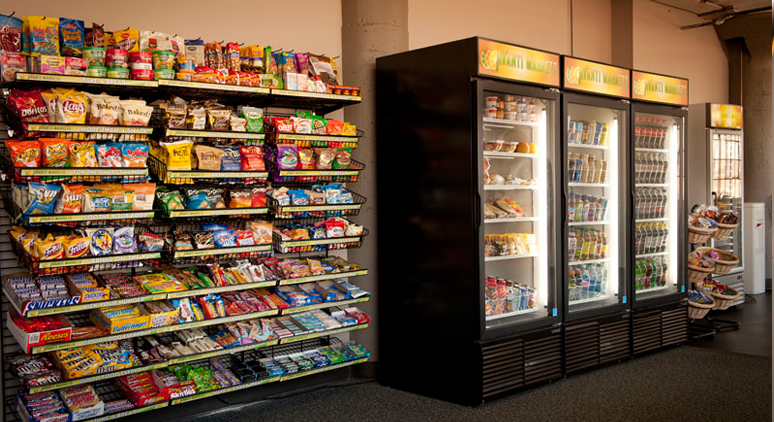 We use only the freshest and finest quality ingredients. 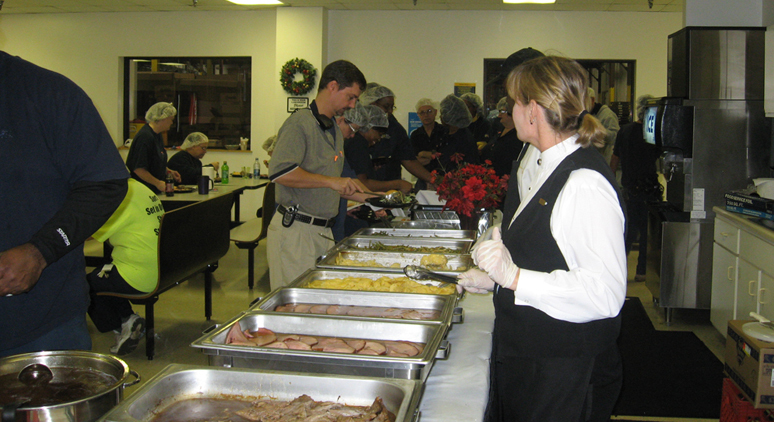 The food that you select for your company event is always cooked to order from our in house commissary. 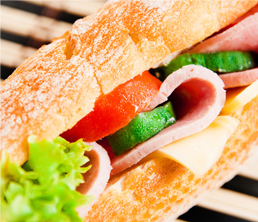 Each item is cooked fresh and delivered at the scheduled time. 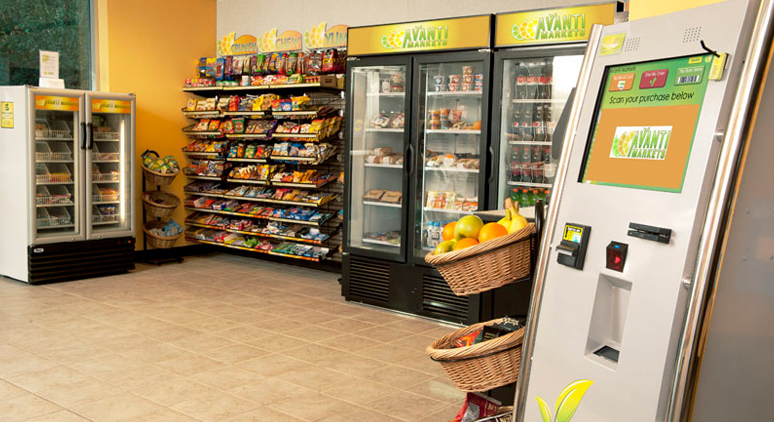 Now companies have the luxury of indulging in quality food at an affordable price. 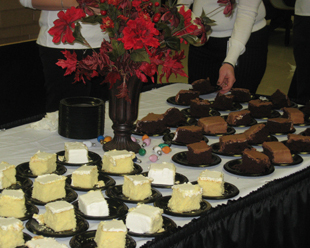 Call Dynamic Vending at (314) 895-1685 or send an email to info@dynamicvending.com to set up a corporate event today.